What is your favorite part of Volunteer Park? Is it the view from the Black Sun sculpture or the tranquil tree groves? Or maybe one of the several landmarked structures in the park, such as the Seattle Asian Art Museum, the Conservatory, or the Water Tower? 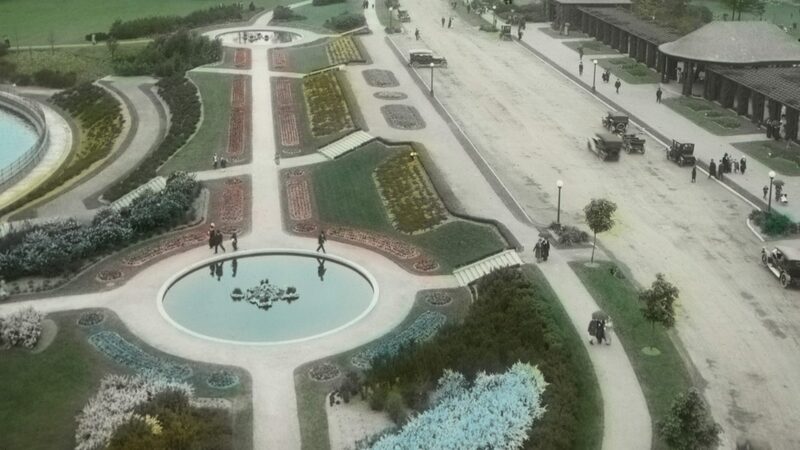 Since Volunteer Park’s purchase in 1876, it has grown from a desolate cemetery to an Olmsted-designed landscape that is one of the most beloved gathering places in the city. 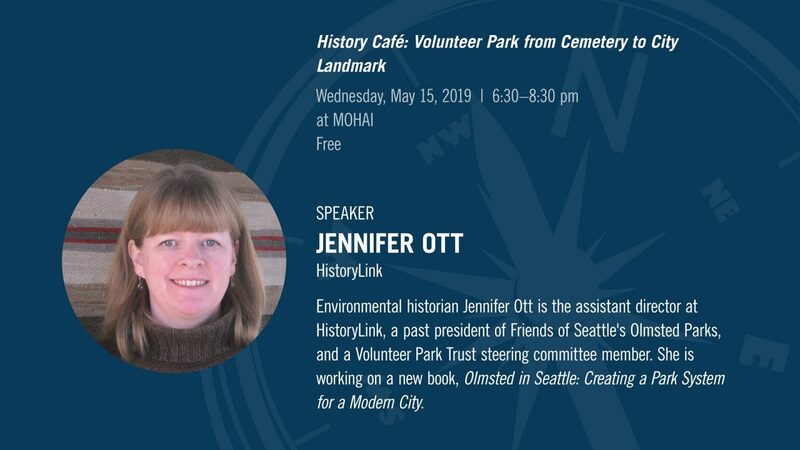 Join Jennifer Ott as she uncovers how Volunteer Park’s designers, caretakers, and users have shaped its ever-evolving landscape.